A wonderful chapter in Mike Hoare's memoirs. James Brabazon is narrating this story of war, violence and political intrigue.He wanted a war. And, for his sins, he got one. James Brabazon was an ambitious young war reporter when he entered the chaos of the Liberian Civil War in 2002. Running with the infamous LURD rebels, he survived numerous deadly ambushes, the privations of dysentery and a dramatic hundred-mile escape from Government troops through dense equatorial jungle. He even had a bounty put on his head. With so little to recommend it, why in March 2004 was Equatorial Guinea the target of a group of salty British, South African, and Zimbabwean mercenaries, traveling on an American-registered ex-National Guard plane specially adapted for military purposes that was originally flown to Africa by American pilots? 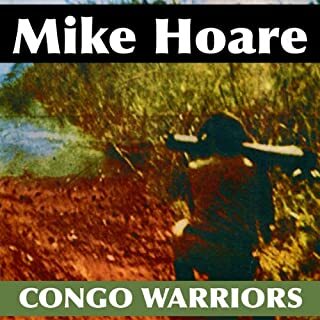 Col. Mike Hoare tells how his force of mercenaries, 5 Commando, put down a Comunist-backed rebel uprising in the Congo. As they restored law and order, town by town, he and his men freed 1,800 nuns and priests. His men also learned what it means to be real soldiers. Story: This book was written in the 60s by a British Mercenary Soldier. With that comes a militaristic outlook, some British "uppityness" and a small dose of casual racism. If you put those things aside and consider it a product of its time, it is a very interesting listen. 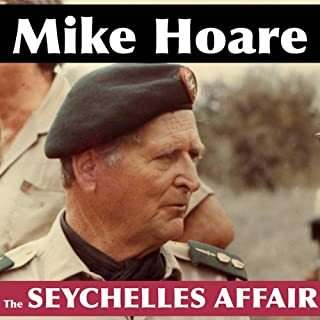 I knew little about this conflict so I found it a fascinating look at the life and attitudes of Mercenary Soldiers in general and Mike Hoare in particular. Like most autobiographies, the author paints himself a bit of a hero, but to his credit, he confides that he made some rather large mistakes here and there. Performance: This one is read by the author, which I always find to be a double edged sword. On the one hand you get the real feel of the story, but on the other hand you don't get a professional narration. I will say his warm, fatherly British voice was quite nice. Summary: Due to its cheap price, this is probably worth your time. It is an unusual story, by an unusual man in an unusual conflict. 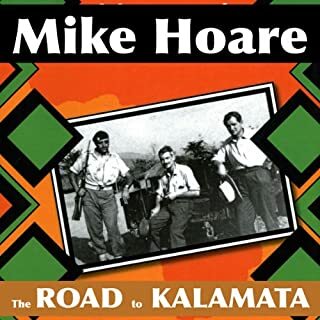 Anyone interested in African "Bush" Wars or counterinsurgency in general should read Hoare's works. 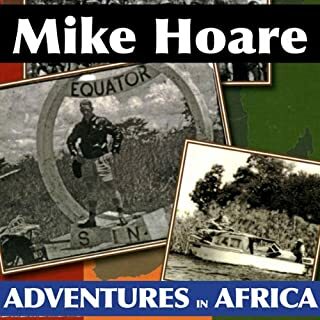 Congo Mercenary provides detailed accounts of the campaigns and politics of his years in the Congo in the early to mid-1960s. Hoare's storytelling is conversational, and while his ideals may seem outdated his observations are acute. Hoare's descriptions of his leadership and how he developed 5 Commando into a fighting unit. Have you listened to any of Mike Hoare’s other performances before? How does this one compare? 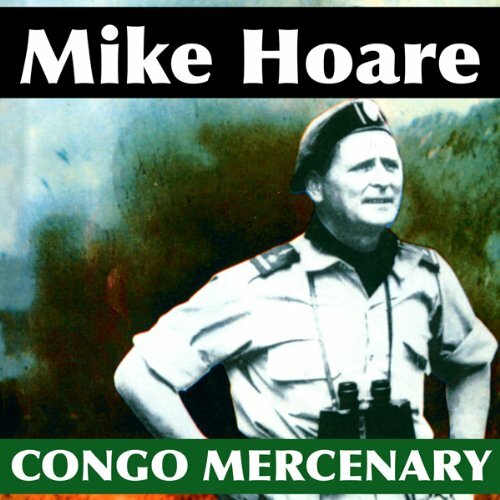 Congo Mercenary is the most action-packed and detailed of Hoare's works. It goes into detail about the planning and execution of all of the campaigns that Hoare participated in. It was excellent, and I will be returning to it again. There's also a great portrait of a young Mobutu, on the verge of seizing power in the Congo. So many of the portraits of Mobutu have been of the aging strong-man desperately holding onto power, this was an interesting contrast. Interesting listen for those with an interest in the African Brush Wars of the 60s. The book covered a lot of ground and was often a little light on operational specifics. But, that very well could have been because there were few operational specifics. Narrated by Colonel Hoare himself (Irish with a bit of Afrikaans thrown in) which made clarity a challenge. Africa was high adventure for those participating. The subtle English emotion goes straight to heart in spite of a stoic performance by the man who lived it. Fast moving and heartfelt. This must be the closest type of adventure to buccaneering in the last century! Well told. I found this book by a mercenary to be well written and narrated. This book shows a person who is loyal, ethical and quite intelligent. Probably more the norm than Hollywood's depiction of blood thirsty mercenaries. The campaign of 18 months was interesting to read about the efforts to force out Russian and Chinese sponsored communists insurgents trying to gain a foot hold in the Congo from adjacent countries. A complex series of battles launched on the lake beaches to land operations. 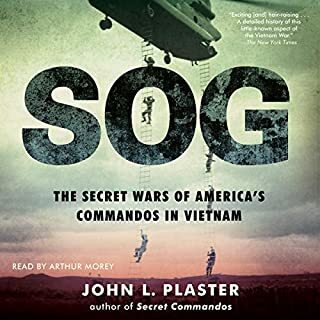 If you like military stories this a good one. Great account of the rebel war. Really enjoyed it. A great introduction of how Mobutu came into power as well. Excellent True Story about the Congo Crisis!!!! What did you love best about Congo Mercenary? The fact that the book is read by the author who wrote/lived it, he gives the right inflections at the points where action is really tense. He is a great spinner of tales!!! What was one of the most memorable moments of Congo Mercenary? A point when a Belgian mercenary who had given Col. Hoare trouble before was convicted of murdering a young boy of the Simba Rebel group. When the colonel realized what had happened and who had committed the murder, he "dispatched him from this world" immediately!!!! Have not listened to any of his other recordings, but will look for them now. His tears even though he was a hard fighting man of war. This happens many times in the book. 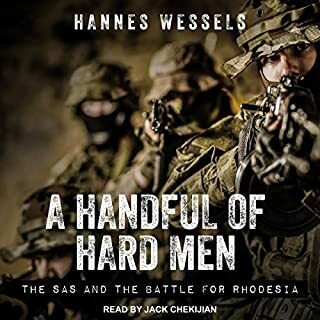 This book will be interesting to anyone who is interested in warfare, African history, colonialism, Cold War politics, or dispelling the myth about mercenaries/guns for hire, that they only do it for the money!!!! A great story all around. I assume that this is the sanitised version of what really happened and has been somewhat romantically described. Superbly narrated, this is a genuinely fascinating account of events in the Congo, during a time of massive civil unrest and upheaval. A detailed account of the plight of the Congolese, and the events of the mercenary force and their fight with the communist backed rebels. Excellent book, great to hear it read by the man himself. An interesting eye opener on some of the more recent events in African history.